From the stages of their earliest inceptions in the coin-operated arcades of yesteryear, every good video game has lived and died by how compelling it is to play. 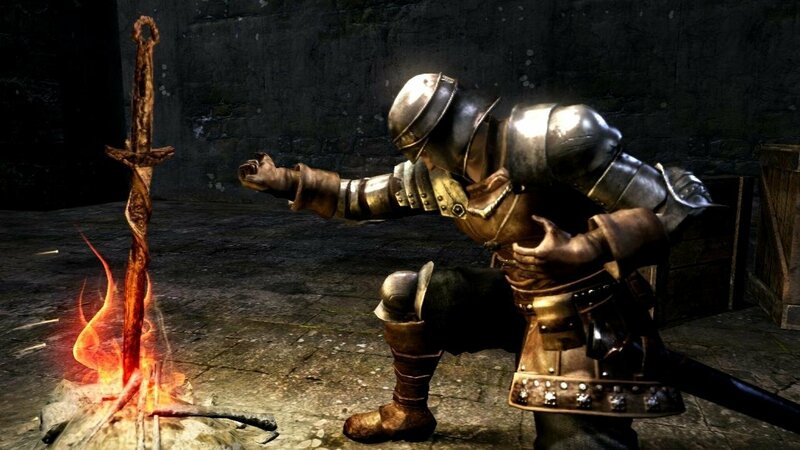 We’re going to look at seven of the catchiest video games that have kept players coming back again and again until the callouses start mounting up. One of the earliest marquee video game franchises, Tetris nonetheless remains one of the most simplistically compulsive games of all time. Manipulating a random sequence of square shapes may seem easy, but the game can quickly get away from you if the blocks don’t crumble in your favor, or you take your eyes from the prize. 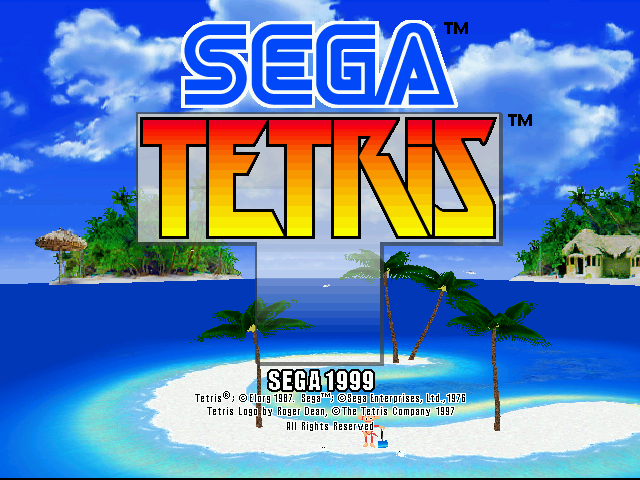 Interestingly enough, there have been many Tetris releases on SEGA systems, beginning with an System 16 arcade port developed and published by SEGA of Japan in 1988. There were also ports for the Master System and Genesis/Mega Drive, although legal issues prevented this version from being widely distributed, and it remains as one of the more rare SEGA games to this day. 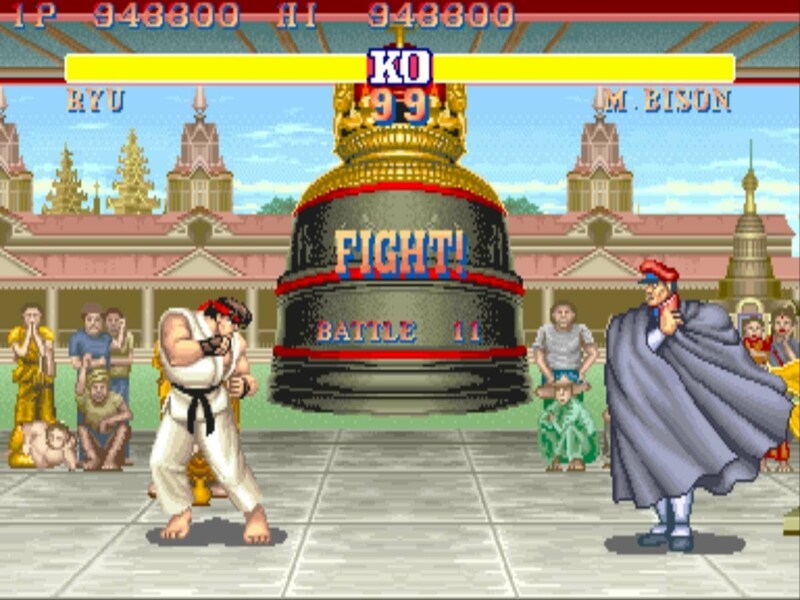 The greatest beat ’em up franchise of all time captured gamer’s hearts with Street Fighter 2, which deceives with a simple and easily learned gameplay style that belies the depths of the gaming mechanics at play. Between learning zoning and frame data to gleaning reads on your toughest opponents and finding the character that best fits your play style, there’s never been such an iconic multiplayer game to strive to get better at. Like Tetris, there were also several notable SEGA ports, including a Master System release in Brazil by TecToy, which only had eight of the 12 fighters available due to the Master System’s size limitations. We can’t vouch for its quality, but the arcade and Genesis/Super Nintendo versions of Street Fighter 2 will definitely live on as one of the true great fighting games of all time. You might not think one of the most notoriously difficult single player games ever made would qualify as addictive, but that’s exactly what keeps legions of players faithfully returning to Atlus’ RPG/Action game year after year. There’s a certain prestige attached to beating bosses at vinnarum casino in these games that calls back to the old school difficulty spikes of the pre-32-bit era. No matter how much punishment they seem to dole out, these games remain beloved of seasoned gamers who want a challenge they can’t find from meeker games elsewhere. 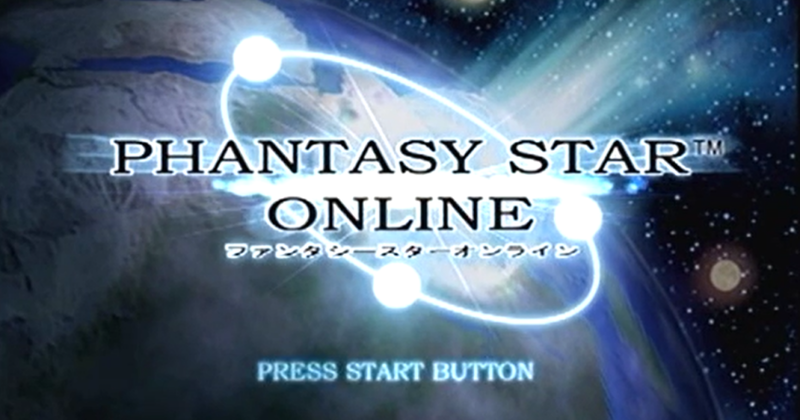 Mention Phantasy Star Online on social media or any video game forum, and you’re bound to hear SEGA fans seethe with anger over SEGA not releasing Phantasy Star Online 2 in the West, despite multiple reassurances it would do so. The series began life on the Dreamcast and was the first game to bring a massive multiplayer online experience to console owners. The game had you traverse a series of dungeons and outside levels either solo or with a group of fellow adventurers, where you battled against a range of enemies, like Rag Rappies, Boomas and slimes. Similarly to games like Destiny, collecting new equipment was a core part of what made this game so addictive. Sonic Team created an innovative communication system that allowed players from all over the world to connect and play together on a dial-up connection. 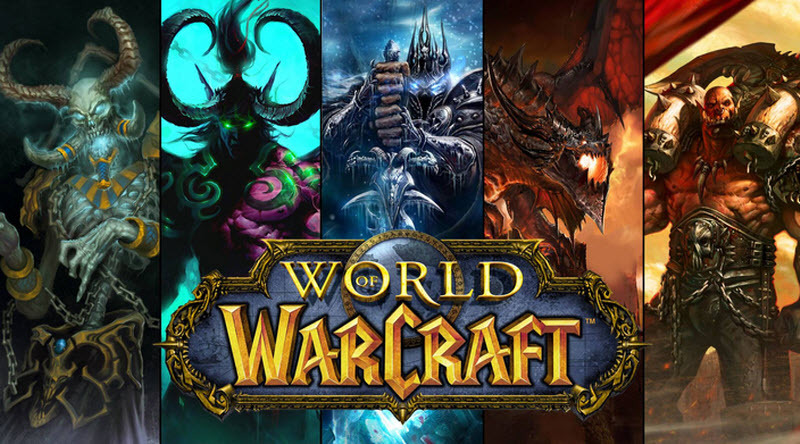 You don’t even need to have ever played Warcraft to realize Activision’s MMORPG is a problem. Lampooned by dozens of pop-cultural touchstones, this fantasy multiplayer game thrives on the excitement of cooperative dungeon raiding giving players a social thrill akin to what many people feel in real-life situations. Play at your own risk, as the game could end up occupying the lion’s share of your free time. Developer Bungie had a lot of expectations on it’s shoulder after breaking away from being Microsoft’s marquee first-party developer after creating the seminal Halo series for the Xbox family of home console platforms. Loosed from those tethers, they went on to realize the ambition of creating a truly massively multiplayer online first person shoot ‘em up. 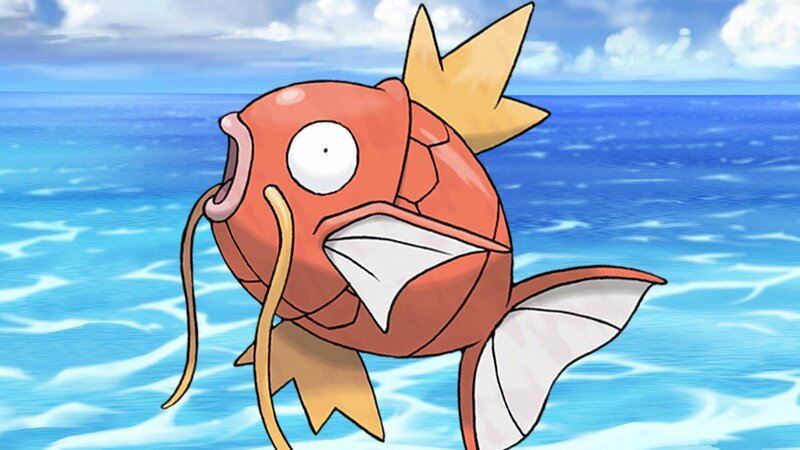 Something of a dearth of content plagued the franchise through the first year of its development. 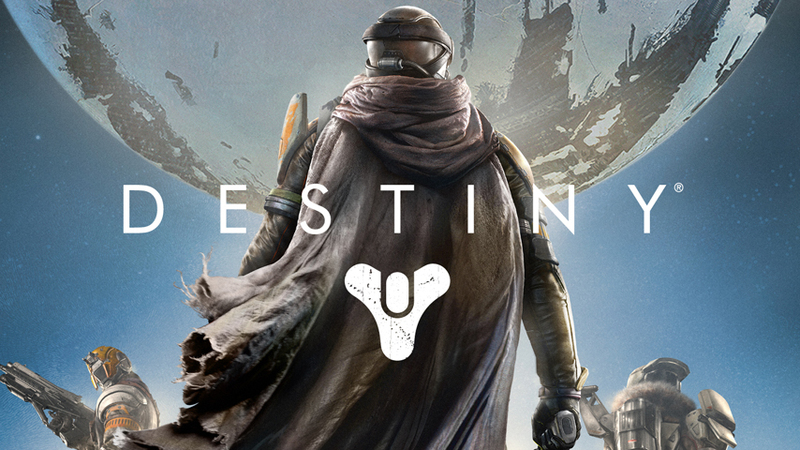 But with the sequel just on the horizon, Destiny has started to match the initial promises. Nintendo’s world-conquering RPG has remained one of the most profitable video game franchises in the world by sticking to its original formula: a bouncy quest story wrapped around a solid turn-based combat system wedded to the compulsive collectability of the eponymous Pokemonsters. Beating gym trainers and real world combatants retains a thrilling unpredictability that many games would love to replicate.